We had some great pics in March with our number one being a cute girl mud riding in her Can-Am Maverick X3. It’s not a shocker that a cute girl gets the most likes, is it fellas? 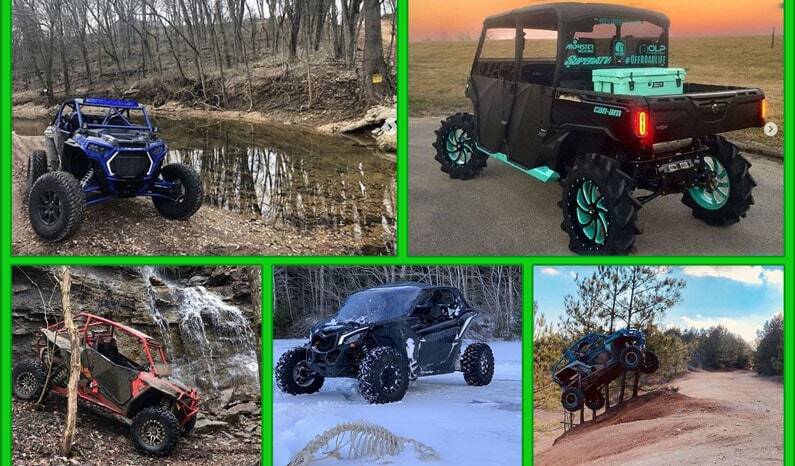 On down the list we have some great shots of UTVs submitted by fans, our friend @canamwhisperer’s wife @mrscanamwhisperer’s Can-Am Defender titled Sancho even made the cut. Not surprised about that either, it really is a sweet build. For a feature, you can submit your SxS pics to us via direct message on Instagram. You never know, you might make it one of our Top 10s. Without further ado, here’s our Top 10 Instagram Pics from the month of March. What a nice Defender, it was cool to check it out in person at the 2019 Mud Nationals.